Do you want to give your professional maturity a nudge but aren’t quite sure where to start? Our speakers can show your team members how to add some shine to their image. Our professional maturity training is designed with real-life needs and issues in mind. This training focuses on making the best and most appropriate choices when you interact with others on the job. 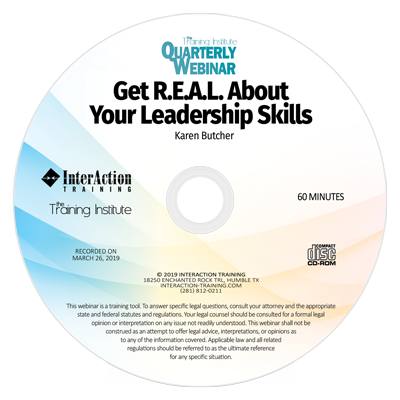 Honey Shelton or Janice Branch will discuss topics that are usually avoided, answer the tough questions, and offer best practices to polish and maintain your professional maturity. This topic is available as a conference topic or as a half-day workshop at your location. 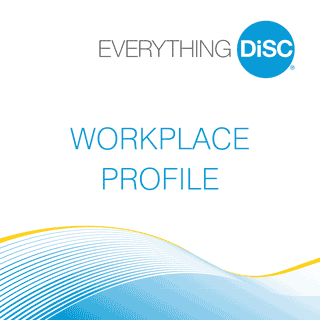 Based on your needs, you may opt to include a DiSC personality assessment for all participants. Honey Shelton is certified in Reality Therapy from the William Glasser Institute and runs her own coaching practice. She’s also writing a book on coaching. Learn more about Honey and what others say about her. 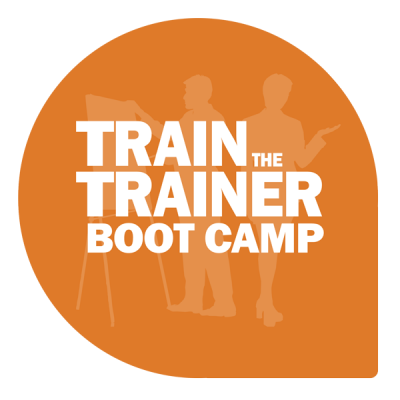 Janice Branch is a Senior Training Consultant and Certified Bank Training Professional (CBTP). She’s been expertly training frontline staff for almost 25 years. Janice has a degree in Business Administration with a major in Management from Almeda University and is certified by the University of Houston in Leadership and Management. Learn more about Janice and what others say about her.